Thu, Jul 5, 2018, 07:57 pm SL Time, ColomboPage News Desk, Sri Lanka. July 05, Colombo: For the first time in the history of Sri Lankan film industry, a movie from the local industry will vie for Oscars 2019. 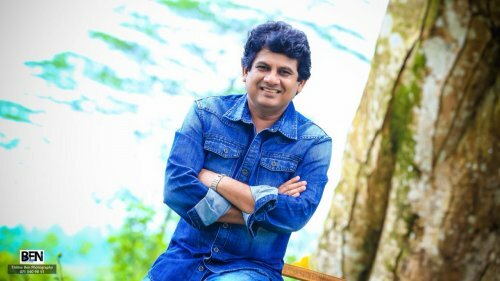 The movie titled 'The Frozen Fire', directed by Anuruddha Jayasinghe, is the first Sri Lankan movie to enter in mainstream 'Best Picture' category of Oscars 2019, officials revealed. 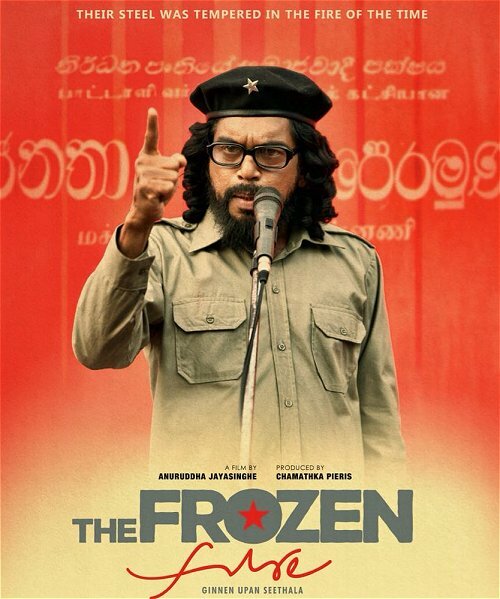 The preview show of 'The Frozen Fire' was screened on Tuesday at the National Film Corporation of Sri Lanka. Sri Lankan movies have only entered twice in Oscars before this, that too in the 'Best Foreign Language Film" category. The movie's plot follows the life of Wijeweera, his close associates and those whose political and personal lives are entwined with his on account of their ideological preferences. The film's makers take the viewer through the turbulent twelve years from Wijeweera's release from jail until his ghastly murder in the late 1980's through the multiple viewpoints of Wijeweera, his family, friends, comrades and detractors. The movie is produced by Chamathka Pieris under the banner of Cinepro Lanka International. Ariyawansha Dhammage is the script writer. Cinepro which is one of Sri Lanka's top cinema and television production companies intends to promote the movie and showcase the island nation's leap in film making to a global audience. India-based All Lights Film Services (ALFS), a leading film consultancy company, is handling the Oscar contention of 'The Frozen Fire'. ALFS has managed Oscar nominations of more than 14 Indian movies including the much acclaimed Ballad of Rustom, Kamasutra 3D, Pulimurugan, DAM 999 and Color of Sky. Commenting on the Oscar mission, Nisha Joseph, Manager of ALFS said that the entertainment industry is growing rapidly in Sri Lanka. "It is a great privilege to be associated with the Sri Lankan film industry. The Frozen Fire is our first project from the island and we are extremely excited to take this unique project to the Oscars. Sri Lankan cinema has a lot to offer the global audiences and we hope to associate with more movie projects for the international awards arena," she said. Nisha, who is also the Artistic Director of All Lights India International Film Festival (ALIIFF) highlighted that India-Sri Lanka should strengthen collaboration in culture through promoting co-production movie ventures as well as tourism destinations. "There is immense potential for partnership in culture and knowledge exchange. Both governments (India and Sri Lanka) should come forward to tap the potential as early as possible. It is the need of the hour," she added.